A Fort Wayne man charged with stalking more than a dozen girls through phone calls and social media since 2011 will remain in jail on $300,000 bond, a judge ruled today. A lawyer for Brad S. Stoffer, 48, asked to reduce the amount, arguing it is excessive. John Bohdan asked instead that his client be monitored electronically so he can attend mental health treatment sessions. Allen Superior Court Judge Fran Gull rejected the request. Stoffer was arrested Oct. 18, and he is charged with 12 counts of felony stalking. 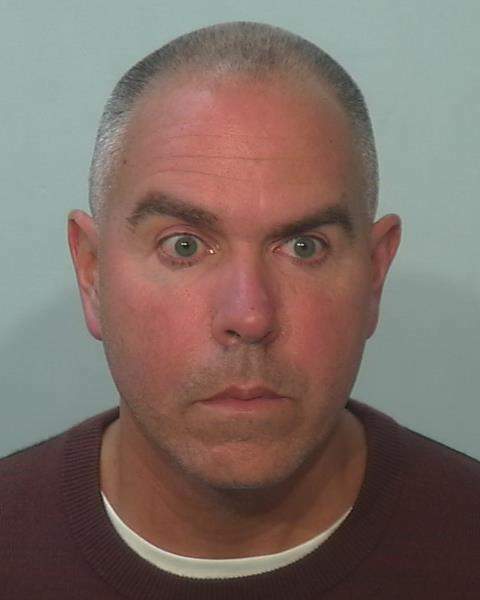 Police say he used Facebook to find and stalk girls at gymnastics practice. Other times, he would call numbers listed in a phone book and ask to speak with the daughter of whomever answered, according to a probable cause affidavit.